We’re only a minute into 2019 but we’ve already got some strong contenders for our EOTY lists. January saw new releases from some longtime favorites like James Blake, Vampire Weekend and Maggie Rogers plus some sleeper picks from girl in red, MAVICA, Celeste and more. 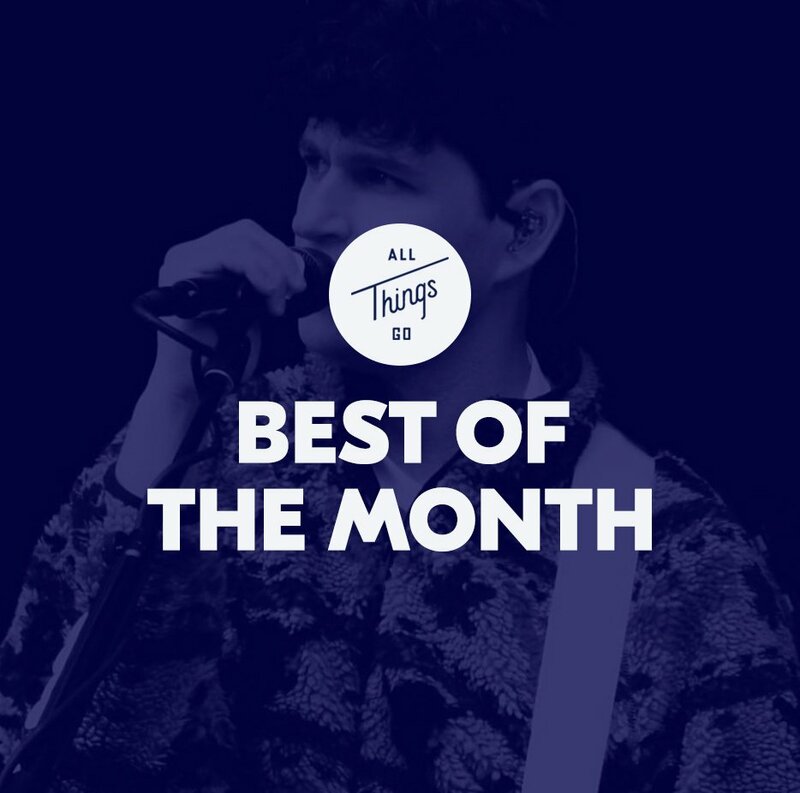 Get familiar with them all and more with the latest edition of our Spotify Best of the Month playlist. Click here to subscribe.